With The Prisoner of Limnos, Bujold brings to a close the major story arc of the Penric and Desdemona novellas, that being the gradual romance of Penric (temple sorcerer and host of the demon Desdemona) and Nikys (widow, interesting person in her own right). The plotline is the rescue of Nikys's mother, but the beating heart is Penric's somewhat awkward courtship of Nikys. This isn't the Penric novella to start with. While I recommend all of them, at least start with Penric's Mission followed by Mira's Last Dance to get the Penric / Nikys storyline. But, with the background and emotional story. 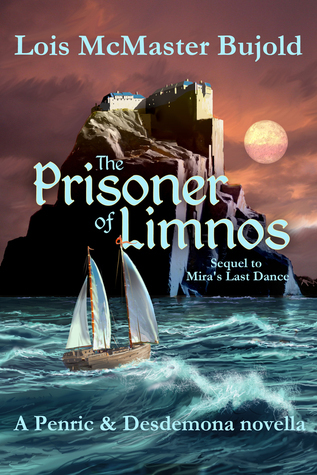 beats of the characters already set, The Prisoner of Limnos is a wonderful novella. Bujold is a grandmaster. With Australia on the verge of a lycanthropic outbreak, Alexander Price returns in this fourth Incryptid novel from Seanan McGuire. Shelby Tanner, another crytopzoologist and Alex's girlfriend, asks Alex to come home with her and help her family and her organization protect the continent from an outbreak they may not be equipped to control. 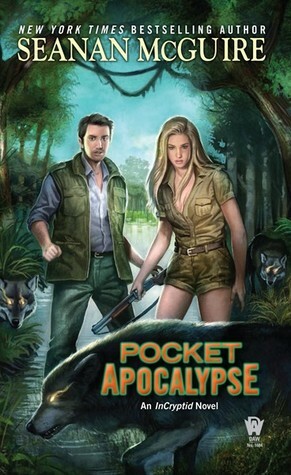 Despite the overwhelming aggression of Shelby's family towards Alex, Pocket Apocalypse is an entertaining and satisfying read. Seanan McGuire set a strong standard of expectation with the first two Verity Price novels, but has succeeded to raise the bar with her two Alex Price offerings. Pocket Apocalypse opens up a new continent, widens the cryptid world, and reminds us that the Aeslin Mice truly are one of the greatest creatures in fantasy fiction. If the Collapsing Empire moved at a breakneck pace, Scalzi slows down the narrative of The Consuming Fire just a touch. The Flows between the worlds are still collapsing, few believe it is happening, and Emperox Greyland II is preparing for both her Empire's survival of that collapse as well as from the internal threats moving against her. There's a lot going on, and Scalzi manages it all with his trademark wit and skillful ease of storytelling. I expected a bit more Flow collapsing to occur in this novel and for that part of the story to progress faster and further than it did. One of the remarkable achievements of a series featuring the impending disappearance of rapid interstellar travel is that Scalzi manages to open and widen that universe in new and interesting ways that offer unexpected directions for this series to go. 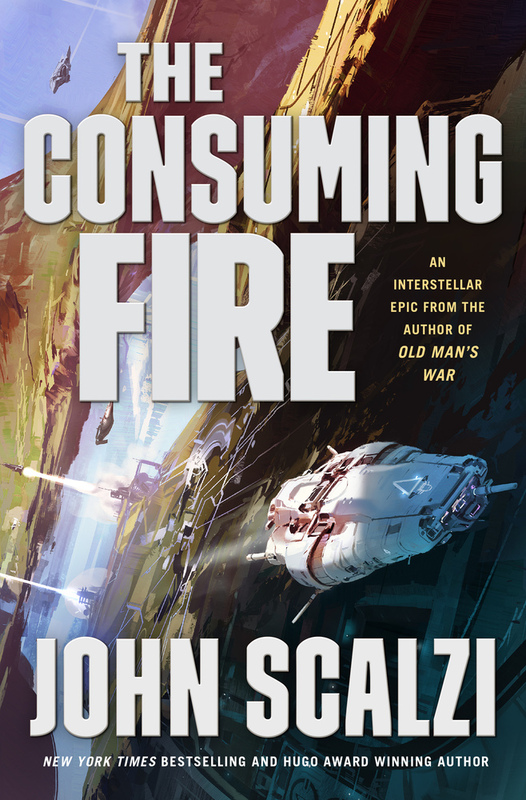 If you've read Scalzi before, if you've enjoyed his novels and were delighted by The Collapsing Empire, you should expect to be equally delighted by The Consuming Fire.